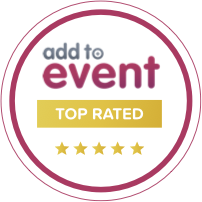 So it’s the most important day of your life, your venue is sorted, the room is going to look amazing with the help of some furniture and accessories enhancements and now it’s time to sort out the Wedding Disco & DJ. 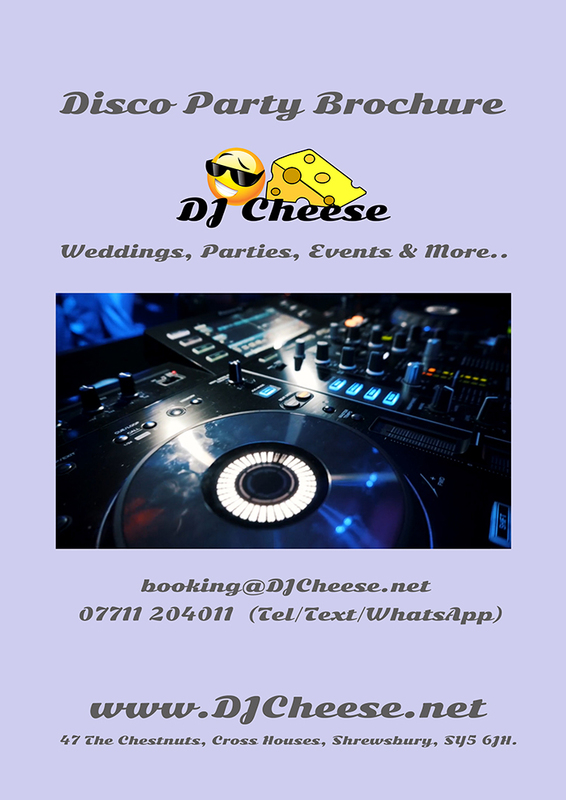 Obviously, you will be choosing a professional DJ, one who has a vast experience of large private parties, one with independently published reviews, one that is presentable, polite and friendly, will go the extra mile when needed and not be just an DJ but also an entertainer, installing personality, atmosphere and above all someone who can get that dance floor bouncing. Appealing musically to the vast majority of your guests, playing the music you and they want to hear and above all dance to. I have a host of setup options, many are extremely visually appealing and create that visual wow factor you see in magazines and would love! 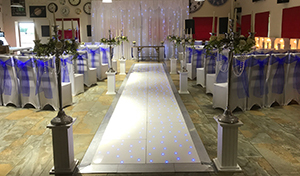 The two pictures above show my most popular wedding setup options, and both take around 2 hours to setup (smaller quicker options are available), obviously should you want a more discreet less colourful setup or maybe lights that are only a specific colour such as white then I am only more than happy to tailor a package to your exact requirements. 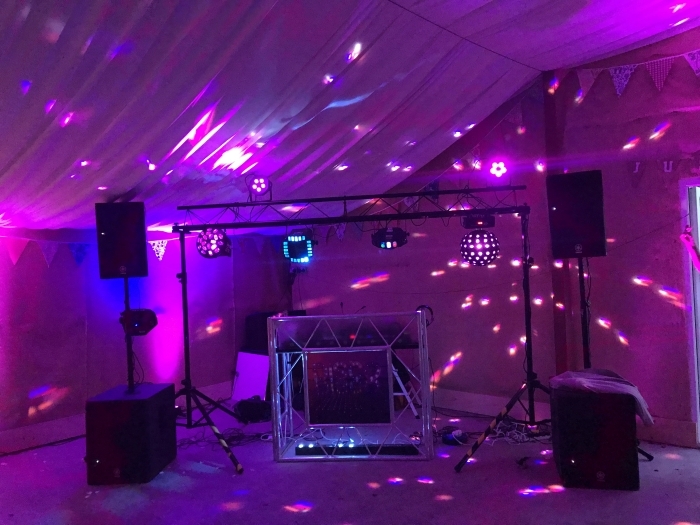 Simply put no they are not, let’s face it how possibly can a budget Disco provide the high-end sound and lighting experience your Wedding Disco deserves, high quality equipment is not cheap, in fact my standard Wedding Disco setup costs over £6,000 to purchase. I ensure that my lights provide a visually stimulating effect that makes the dance floor and DJ area a welcoming and enticing place to be. 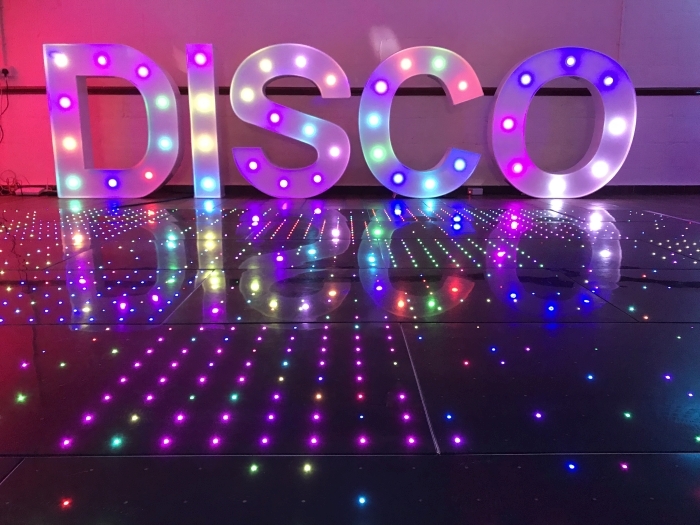 My lights all use multiple mixing all-in-one LED’s which mix the colours in the LED opposed to making separate LEDs mix colours, this provides vivid colours without shadowing, resulting in a look that is amazing and provides a definite wow factor. My lighting is all professional DJ equipment from top brands such as ADJ and Chauvet DJ. My PA (Sound System) is of the highest quality consisting of two Yamaha DXR12 Tops and two DXS15 Subs which can output over 4,000 wats of power – how ever we don’t need to blast the windows out! 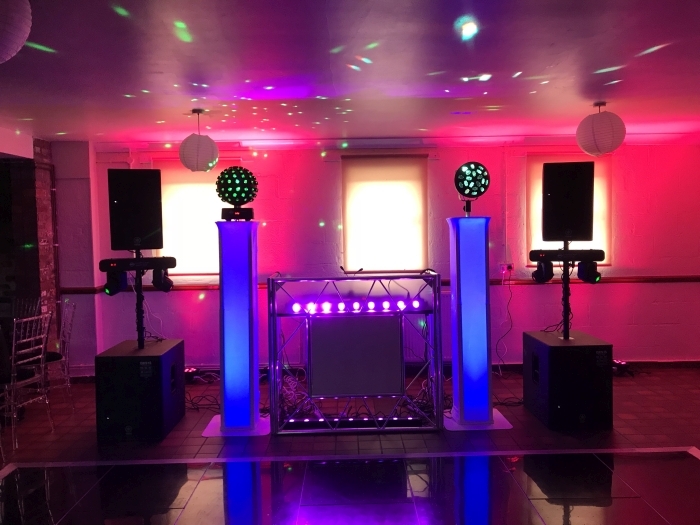 By having a high quality powerful system equates to being able to have a fantastic sound at a reasonable level for the room and number of people. Some other points to consider: I purchase my music and its set at 320kbps which is another reason why it sounds clear and crisp (You won’t find me streaming from Youtube or Spotify! ), I DJ using Pioneer XDJ RX DJ controller and mix live (No laptop with Auto-Mix here! ), I have public liability insurance £5m, My equipment is PAT tested and above all I love my job and I’m passionate about you having an amazing party! This video shows my standard Wedding Disco setup with a close-up tour of the equipment. 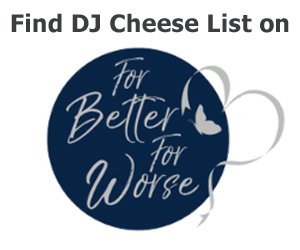 In this video you can see what I consider to be my standard Wedding DJ offering, I completely understand that some venues won’t have enough space for this or I will be working alongside a band or other artists and as such I might need to reduce the setup size. If this is the case I have several more compact setup options, even if this is the case I can work with you to ensure we maximise the wow factor for the space available.